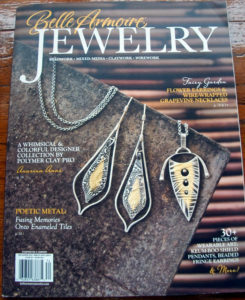 After many months of work I finally received a copy of the magazine with my first published article. 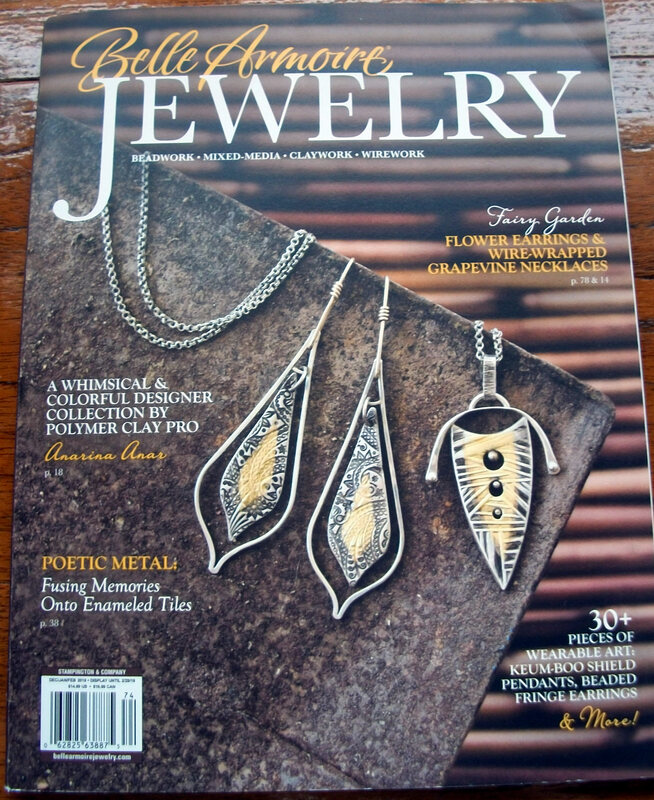 The magazine photographed my necklace and I was thrilled to see how they set it. The whole process of working with an editor and making sure the article conveyed the message I wanted was really terrific. Thank you so much Belle Armoir for this honor!